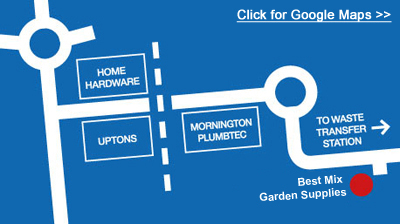 Come in and see our wide range of landscaping products. From Decorative Gravels to a variety of Mulches, we'll have the right product for your landscape design. We not only supply quality products, we also offer quality services! 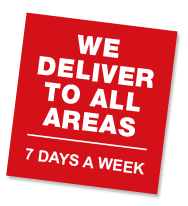 We deliver to all areas AND even do all your dirty work, including Lawn Mowing, Weeding and Garden Bed Construction. Don't hesitate to call the Best Mix Garden Supplies team with your enquiries or for a FREE QUOTE on any of our supplies and services.